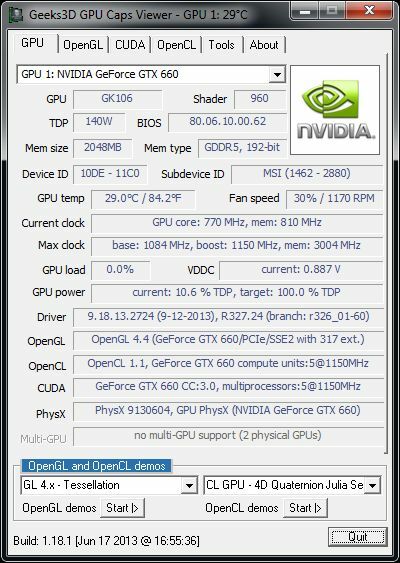 NVIDIA has published new OpenGL 4.4 drivers in beta version for Windows (R327.24) and Linux (R325.05.14). The major fix in these new beta drivers is related to a problem with rendering to layered sparse textures and an issue with 3D sparse textures. 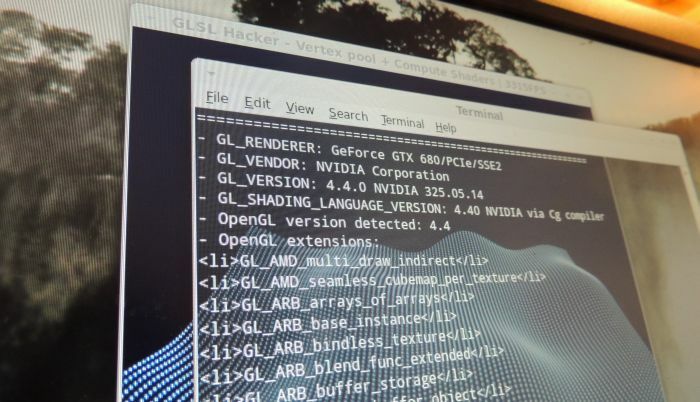 Like R326.29, R327.24 comes with 317 extensions (290 OpenGL + 27 WGL) and is based on the r326_01-60 dev branch.